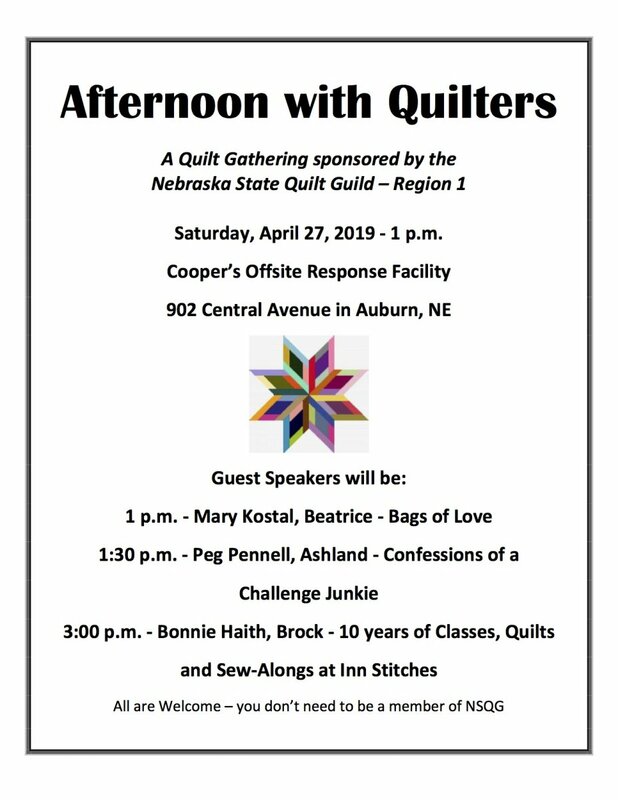 "The purpose of the Nebraska State Quilt Guild shall be to gather together those individuals who share the common bond of a love for the quilter's art. This bond being one not exclusive to the makers of quilts, but inclusive of those who find interest and worth in the collection and preservation of our fiber arts and heritage. Nor shall there be an exclusion of contemporary work for truly, this is the formation of history and heirlooms for future generations." 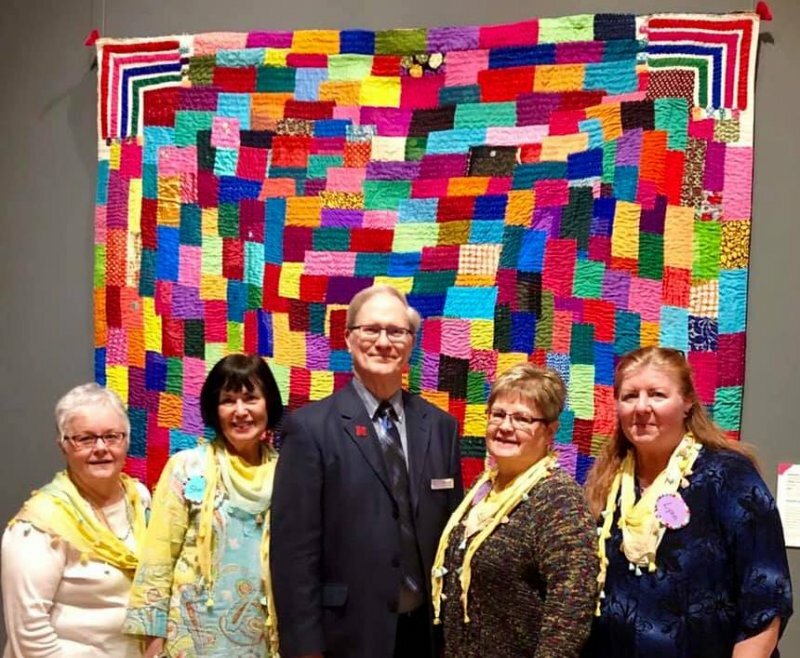 NSQG was one of the sponsors of the 10th annual National Quilting Day held Saturday, March 16 at the International Quilt Study Center & Museum. Take a few minutes to look through photos of the event that some of the co-sponsors have posted on their Facebook pages. 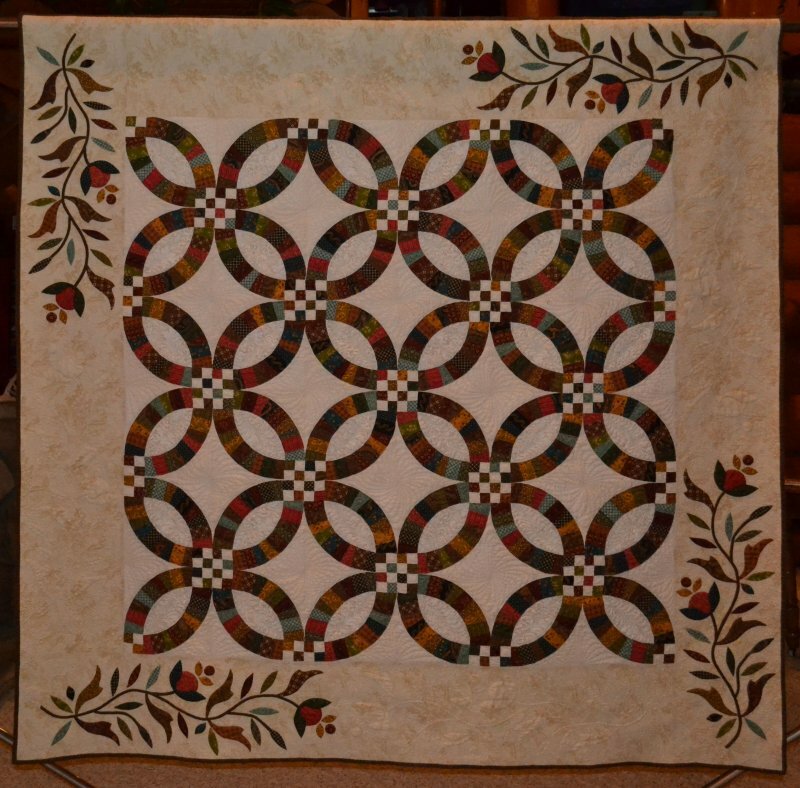 Be sure to check our Quilting Events page for a list of quilt shows and other related events scheduled throughout the state or surrounding areas. 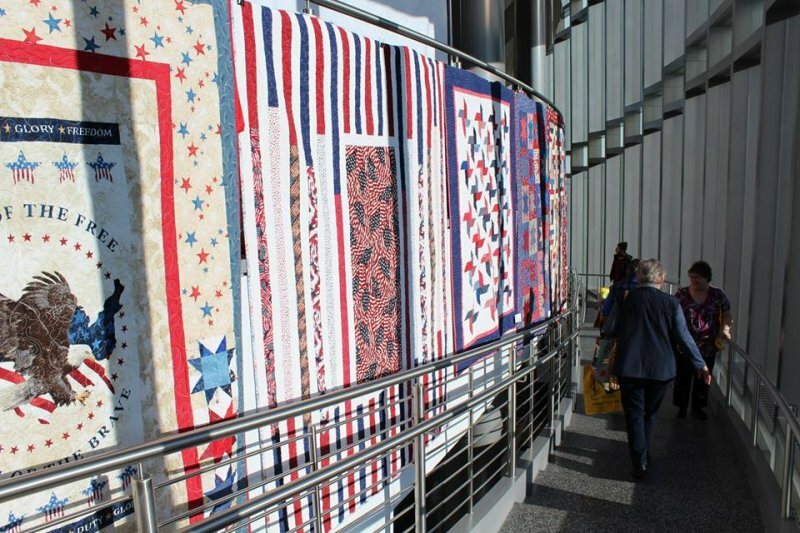 If you are an organizer of a quilting event, here's how you can add your event to the list.